This episode of RunAs Radio brought to you by the Humanitarian Toolbox. 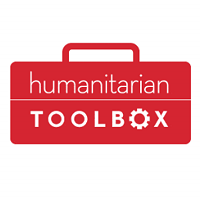 Humanitarian Toolbox builds open source software for disaster relief organizations. One of the leading projects, called AllReady, focuses on getting volunteers into the right place at the right time using cloud and mobile technology. HTBox builds and operates this and other applications on behalf of a variety of disaster response organizations - and they need your help. Go to htbox.org for more information or to make a tax-deductible donation. HTBox is a 501C3 US registered charity. What can you automate in the cloud? Everything! 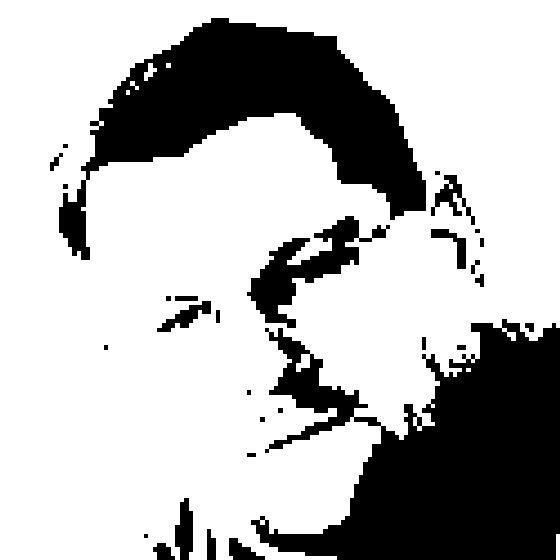 Richard chats with Dana Epp about how the tooling in Azure allows for automating a huge range of tasks, starting with Dana's personal focus - security. Dana talks about using automation to catch whenever security rules change anywhere, just for logging if not for direct action. The combination of Azure ARM Templates, Automation and Azure Functions is hugely powerful. The challenge is in managing that tooling, which leads to a conversation around source control, just enough administration and DevOps!